Bob Kronenberg begins his first season as the assistant offensive line coach for the Atlanta Falcons - eighth season with the organization.  He was previously a pro scout, responsible for providing the coaching staff with advance scouting reports for upcoming opponents, evaluating players in each year’s free agency market, and maintaining the daily waiver wire. He previously served as an area scout for four seasons with the responsibility of evaluating college prospects in a regional and national capacity. Prior to joining the Falcons, Kronenberg spent seven seasons in the AFL with the Georgia Force as an assistant coach and defensive coordinator (2003-08). Kronenberg began his collegiate career at St. Cloud State (MN) where he majored in physical education & health and was an All-America selection in football and track. Kronenberg’s playing career also included four seasons in NFL Europe, three years in the CFL, two in the AFL, and training camp appearances with the Tampa Bay Buccaneers in 1993 and the Washington Redskins in 1998.